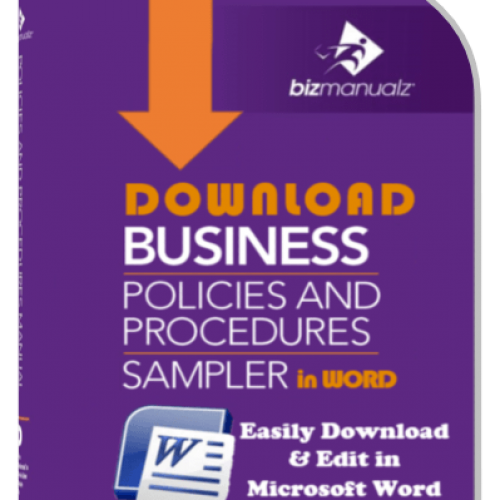 OnPolicy uses Java software to launch Windows applications from the browser (the preferred method) and then save your document changes automatically. 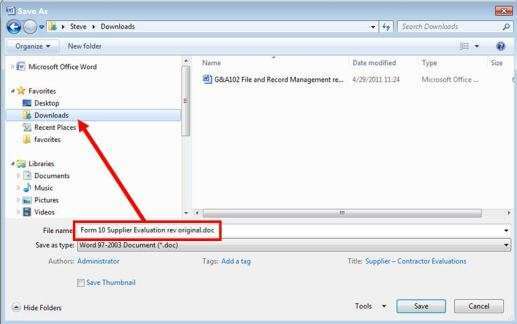 If Java is turned off in the Admin Settings, then you will have to upload and download your document revisions manually from your computer to the cloud. 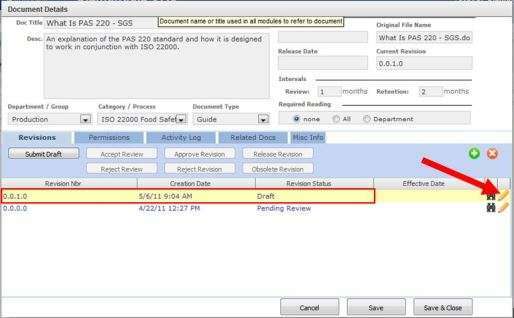 Start in the Documents Detail screen. 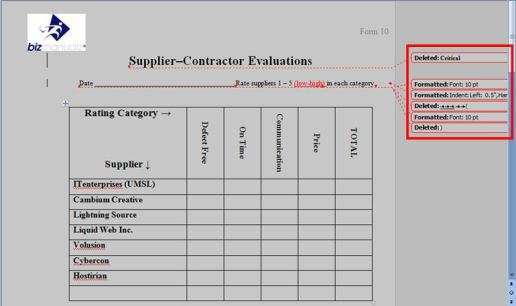 In the “Document Details” window (figure 1), the Supplier Evaluation form has three revision, or version, numbers. You can download any of these versions for review — here, we’re going to look at the most recent version, revision number “1.1.1.0”. Click on the blue “down arrow” for that version. When you click on the down arrow, your browser may give you the choice of opening the document on your local HDD or saving it to your local HDD (figure 2). 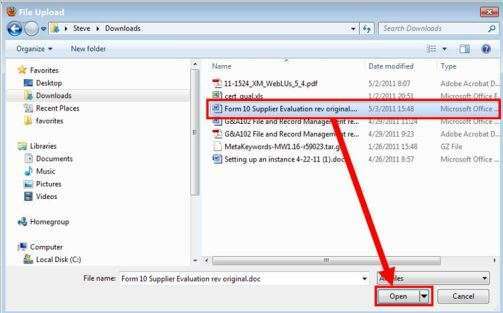 Saving the file should result in your anti-virus software automatically scanning the file for malware (make sure that function is “on”), so we recommend that you save the document (figure 2, 3). Open the downloaded file (figure 4) for review. 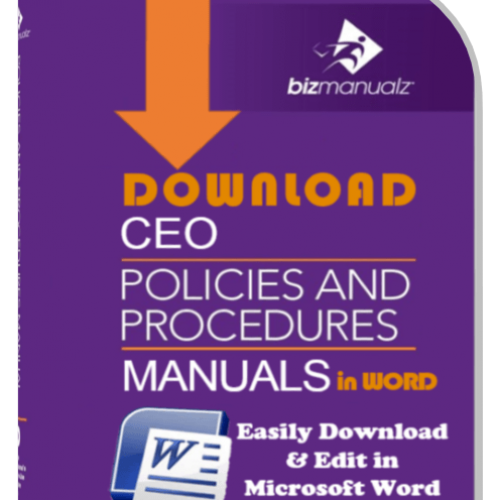 If you’re satisfied with the document, go back to OnPolicy and “Accept Review”. 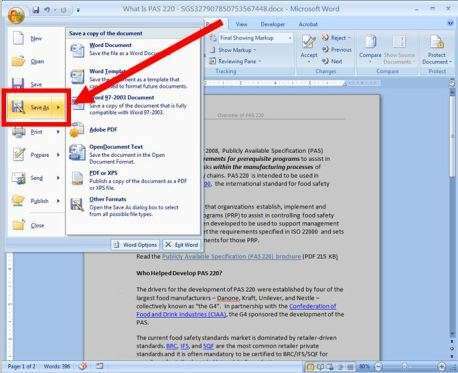 If you’re going to make changes to the file, we recommend you turn on the “Track Changes” function in Word so the document Author sees what you, the Reviewer, want changed (figure 5). Return to OnPolicy. 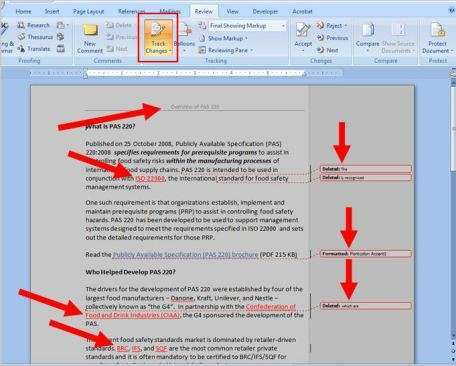 In the Document Details window, under Revisions, highlight the version of the document that you changed and click on the green “+” above (figure 6). 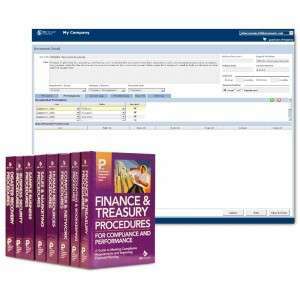 A New Revision box pops up on your screen (figure 7). Click on the “Select” button to locate the file you want to upload. When you click on “Select”, an Import New Revision box appears. Click on the “Browse” button. 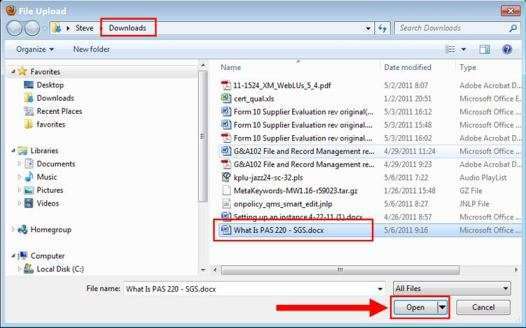 In the File Upload window, locate the file you revised and click on “Open” (figure 8). 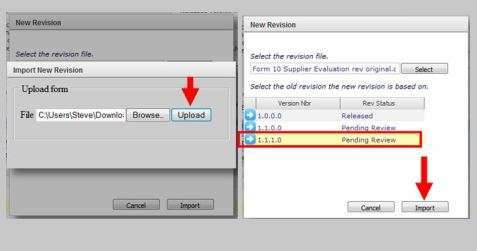 When you’re returned to the “Import New Revision” box (figure 9), click on the “Upload” button. That returns you to the “New Revision” box. The version to be replaced should be highlighted already (be sure that it is); now click on “Import“. 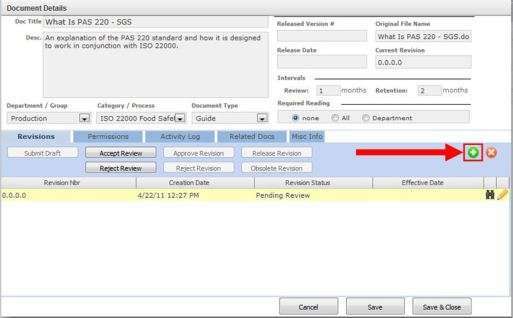 If the import is successful, the Author will see that there is a version “1.1.2.0″ Draft of the document awaiting their review (figure 10). 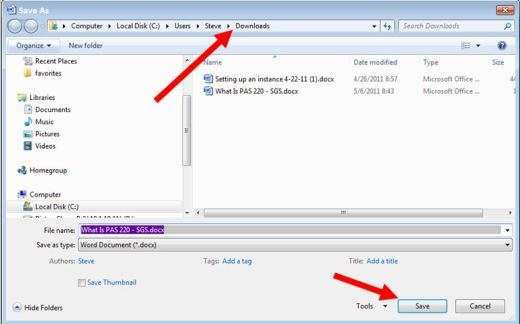 The Author clicks on the “download arrow” to download the file and make changes. 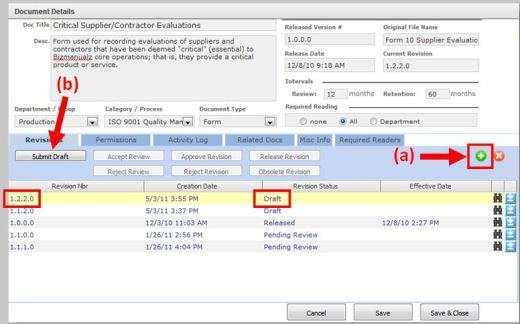 In a manner similar to what’s described above, the Author opens the downloaded Word document to accept the Reviewer’s changes and make additional changes, as needed (figure 11). The Author can then upload the revised document to OnPolicy once more (figure 12, (a)). 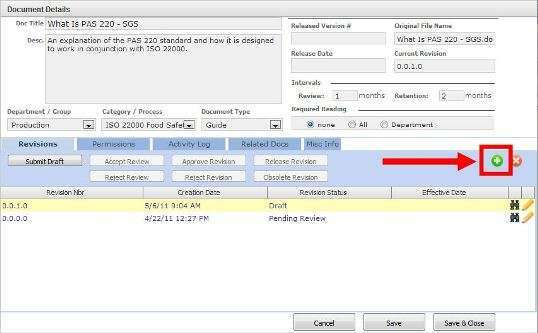 The Author “submits” that uploaded document — version “1.2.2.0″ — for another document review (figure 12). Review the section of the wiki entitled “Enabling/Disabling Java“, as well as the section on “Work Flow”. 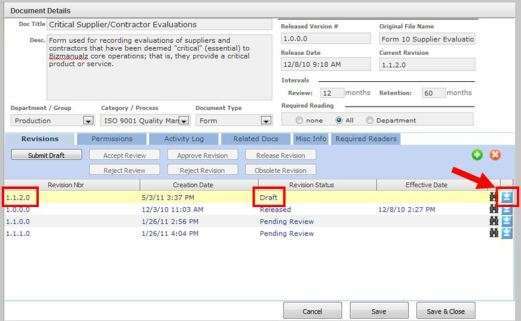 As in the preceding section (Java Disabled), the Reviewer can either accept or reject the draft document. 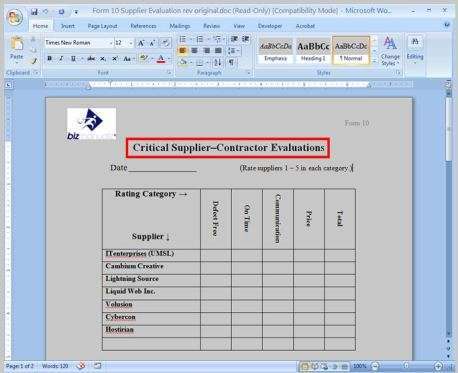 In order review the document and make changes, the Reviewer opens the document. At this point, the Reviewer may add comments or make changes to the document. Once you click on the “pencil”, the Java program will start automatically or it may be downloaded and saved to your local hard drive. If you saved the file (done for virus scanning), you open it — here, by double-clicking on the Java icon. 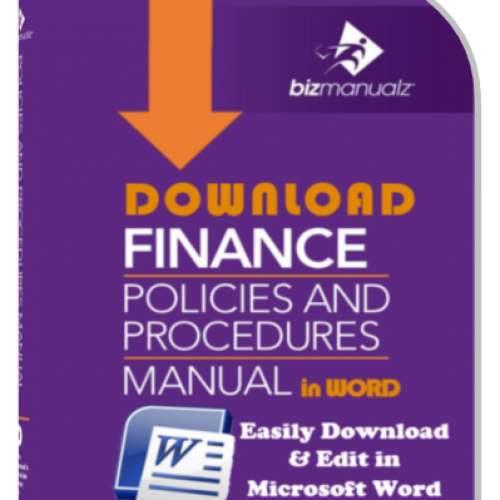 …which opens in a Microsoft Word window for viewing and editing (figure 14). The document having a unique name (and document ID). The Reviewer may like the document “as is”, or without modification. 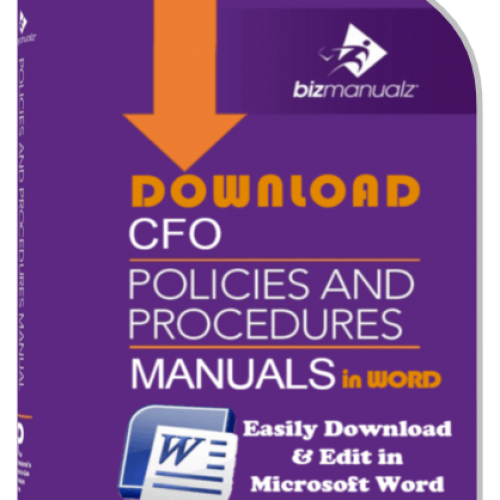 In this case they would close the “Word” document and return to OnPolicy to click on Accept Review and move the document down the Work Flow. The Reviewer may make changes to the draft document (figure 15). 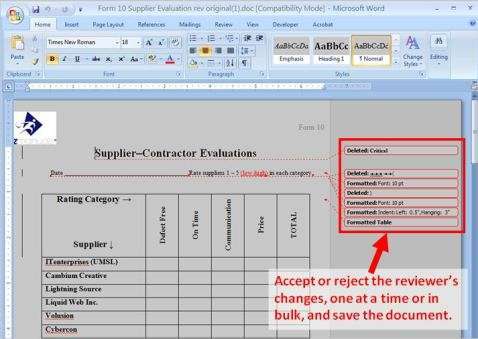 The Reviewer has to save the revised/modified document, as shown in figure 16. After saving the document with revisions, the Reviewer returns to OnPolicy to load that document. 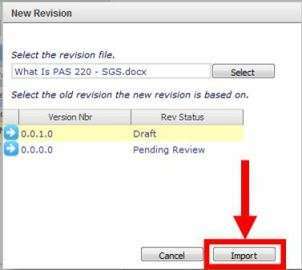 They load the document by clicking on the green plus sign (“+”) in the upper right of the Revisions tab (figure 17). 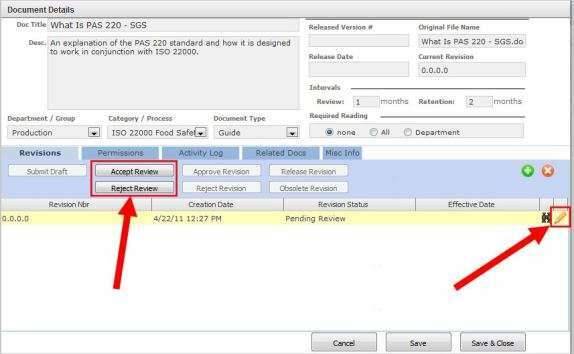 Next, the Reviewer clicks on the “Select” button in the New Revision box, then clicks on the “Browse” button in the Import New Revision box (figure 18). The Reviewer locates the document to be uploaded (figure 19). 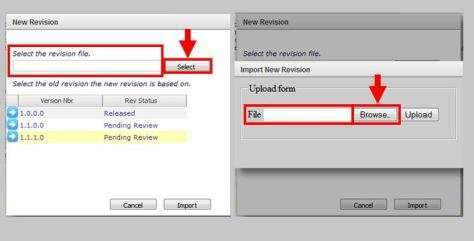 When the file is located, the Reviewer clicks on the Upload button in Import New Revision, then on the Import button in Import Revision (figure 20). After the revised file has been imported to OnPolicy, the Author sees a new revision number (0.0.1.0) for what is now a draft document (see figure 21 and compare with figure 20). 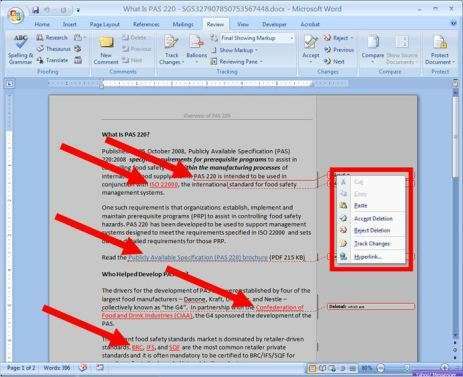 To review the document and make the necessary changes, the Author clicks on the pencil icon. 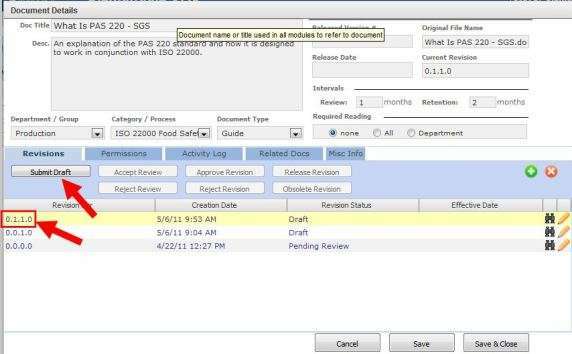 If the Reviewer has used the “Track Changes” function (in MS-Word) to modify the document, the Author can accept deletions and other changes, as well as make additional changes that may be called for (figure 22). The Author should then save the revised document using the “Save As…” function, to be sure the file doesn’t go to temporary storage and become lost (figure 23). 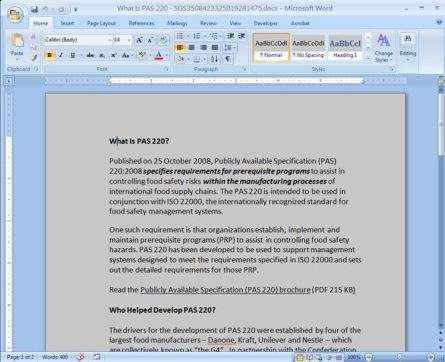 Return to the “Document Details” window and, with the Draft document revision highlighted (figure 24), click on the green “+”. 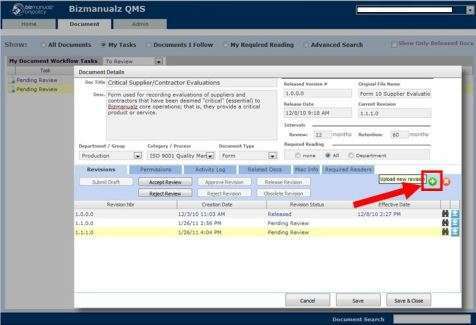 Once you locate the document on your local drive, you’ll import it to OnPolicy (figure 25). 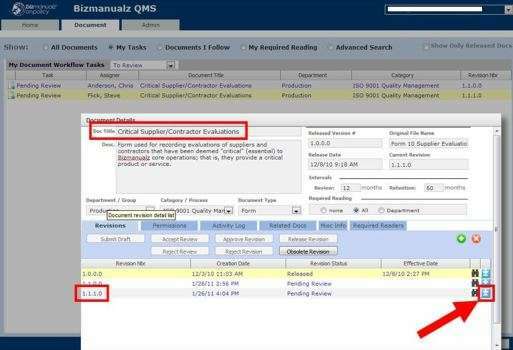 See Loading the Revised Document section, above, for details on the import process. The revision number is incremented once again (figure 26). At this point, the Author clicks on the Submit Draft button to restart the Work Flow process.